I believe in a culture in floristry where our standards are on the rise and our clients experience tremendous value in the beauty we create. I design free training videos, online courses and private lessons to help floralpreneurs make more money, book better events and type fewer e-mails. I believe every florist should turn a profit and recognize the value of her/his time & expertise. A business must turn a profit to be sustainable. I want your business to thrive. 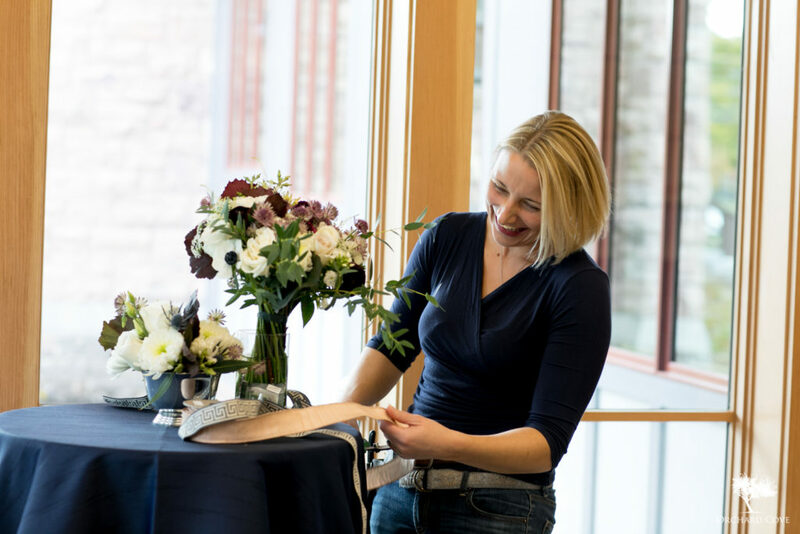 I believe every floralpreneur who enrolls in one of my courses deserves a topnotch service experience (from both me and the courses themselves). I strive for prompt replies, the fastest tech support I can offer when you need it, and courses that exceed your expectations. If you’re not thrilled with your customer experience, I want to know about it. Pronto. My purpose & intention is to provide tremendous value to floral designers. I proudly stand behind each course and will answer any questions you may have along the way. Answering your questions is one of my favorite things. Really. Ask me anything. I want all the “good stuff” I share with floralpreneurs to be chock full ‘o honesty and realness. I share my experiences with you from my heart. I’ve “practiced everything I preach” for over 15 years, whether in a private 1 on 1 strategy session or through my online business courses, or my e-mail updates. 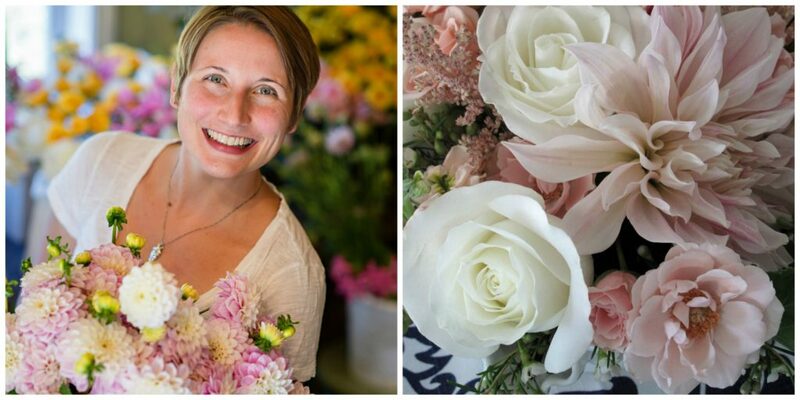 You don’t have to buy anything to be a floralpreneur: a floral designer with initiative and business savvy. I believe running your own business should bring you joy. Sharing this real flower business journey with you is my genuine pleasure. Floral designers are the coolest. See a full list of course offerings here. Check out my blog here for free tips and training!